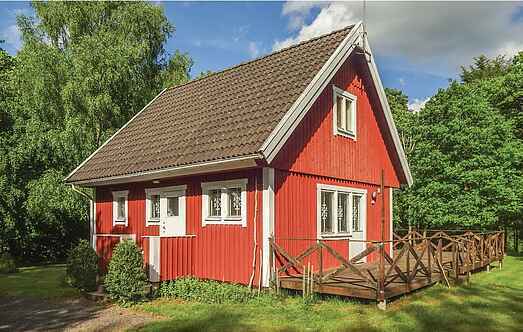 Find a vacation home to rent in Perstorp Municipality from our list of vacation rental properties. Campaya has over 3 vacation homes available in Perstorp Municipality, which give you the possibility to locate a unique accommodation in Perstorp Municipality which completes your check-list in search for the perfect self catering vacation apartments in Perstorp Municipality or vacation villas in Perstorp Municipality. The comfortably furnished house is located on a non-union intelligent plot, the forest is the nearest neighbor. This beautiful holiday home is located near a meadow where you can spot various wild animals, such as elk and deer in the neighbourhood.